OnePlus 5 owners received a nice surprise today. Open Beta 6 has a fairly important change in tow; it brings the phone up to Android 8.1. Other changes are along for the ride, too, but the highlight is the base OS version bump. The highlight, being the update to 8.1, is obvious and already stated. The new pick up gesture to answer phone calls is neat, I guess, as are the improvements to gaming mode (which I have not once used on my OP5/OP5T, so whatever). Additional ambient display clock options are also good, considering that I am personally not a fan of the default. 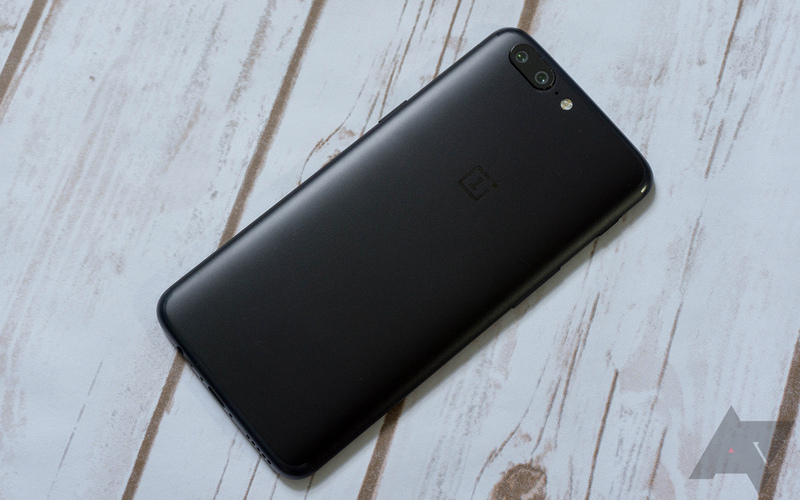 Finally, we can see that the OnePlus 5 is getting the February security patch. Of note is that, despite this being pulled from the OnePlus 5 page, the changelog mentions optimized full-screen gesture support for the 5T, which we saw in the last Open Beta for that phone — the horribly-formatted changelog on the forum post does not have the 5T gesture mention, however. I also missed that the OP5 did not have OnePlus Switch, the app that is supposed to make data migration between phones easier. Anyway, if you want to hop on the latest and greatest for OnePlus' first 2017 flagship, then you can do so via the links below. Just flash the zip in the stock recovery and you're good to go; going back will require a full wipe, however.